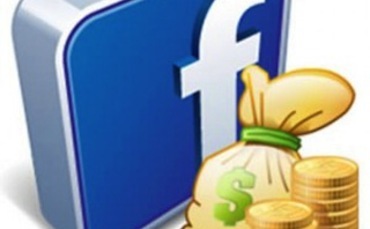 Facebook ads are a great way to promote your business at a relatively low cost with good return on your investment. In this video we covered 2 different ways to use Facebook ads to promote your business. Got to your business Facebook page and when you have posted something, eg a link to your blog post or some other promotion, you can reach more people by using the boost post function. Just click on it and set your audience. To set up the second one, you can choose things like their location, good if you have a physical location and want to reach people in your area. You can also choose an age range or gender depending on your market. Also take some time to set interests if its relevant to your market. Facebook can be very specific for targeting. Once you are happy with everything (go for an audience total of at least 3000 and probably a maximum of 40 000 (to ensure its targeted and not too broad). Also set your up your maximum budget based on how much you want to spend. At the top of your business page under Build Audience, click on Promote Page or Promote Website. This will bring you into the ads editor and is prefilled with information from your page. When you are happy with how your ad will appear (you can see it visually underneath), move to the choose audience section. Again, here you can choose their Location. At the very least ensure you choose the country (it should default to your country). Choose some interests depending on your audience. Choose their age range and gender again depending on your ideal customer. Choose your daily budget. Facebook will estimate how many clicks you might get, but choose it based on what you want to spend. Next, decide if you want to just start the ad and have it run continuously (iuntil you cancel it) or if you want to choose a set schedule. Once you are happy with everything, click the Promote Website (or Promote Page) button to get it started. Facebook will approve the ad and getting its tarted immediately (approval can take a couple hours sometimes), or it will start on your schedule. 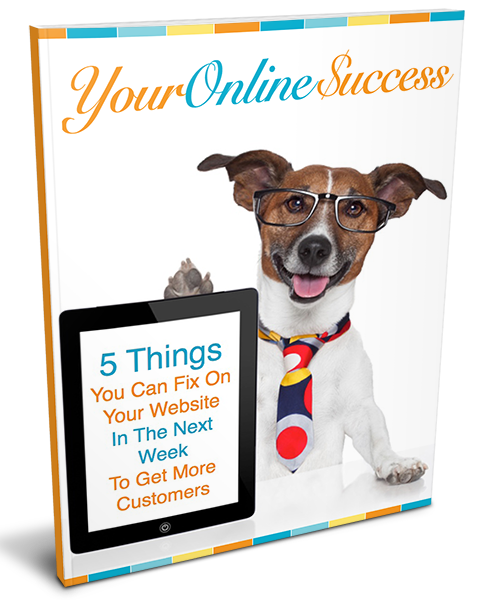 Hope you have enjoyed this edition of Online Success Tips for Busy Business Owners. Look out next week for the advanced version of Facebook ads using custom audiences and the Power Editor. If you need help with any projects, contact us.